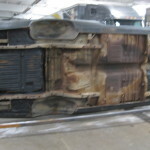 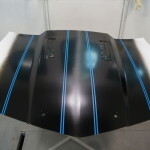 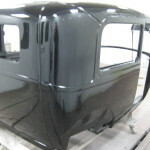 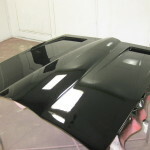 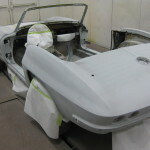 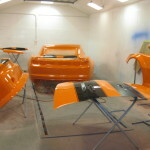 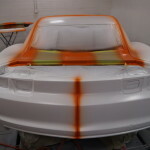 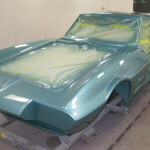 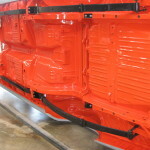 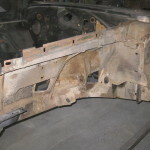 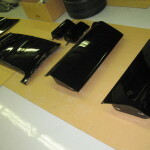 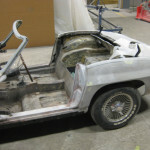 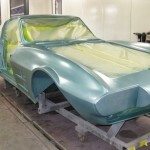 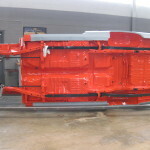 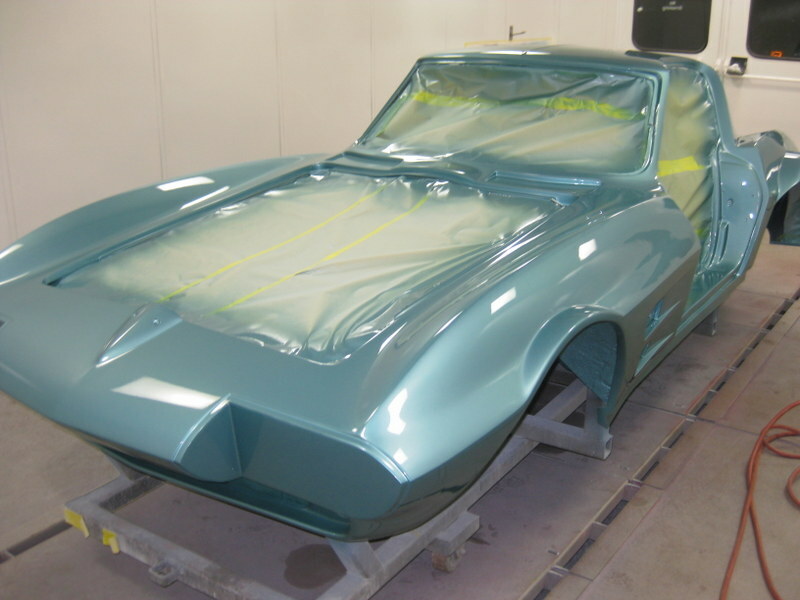 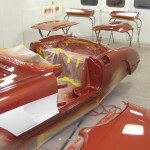 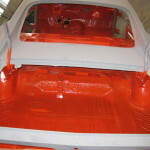 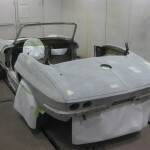 Do you have a car you would like restored, painted or simply gone through top to bottom before you get it back on the road? 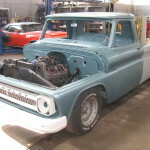 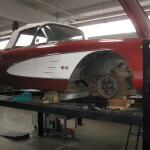 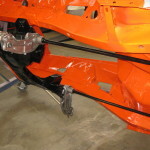 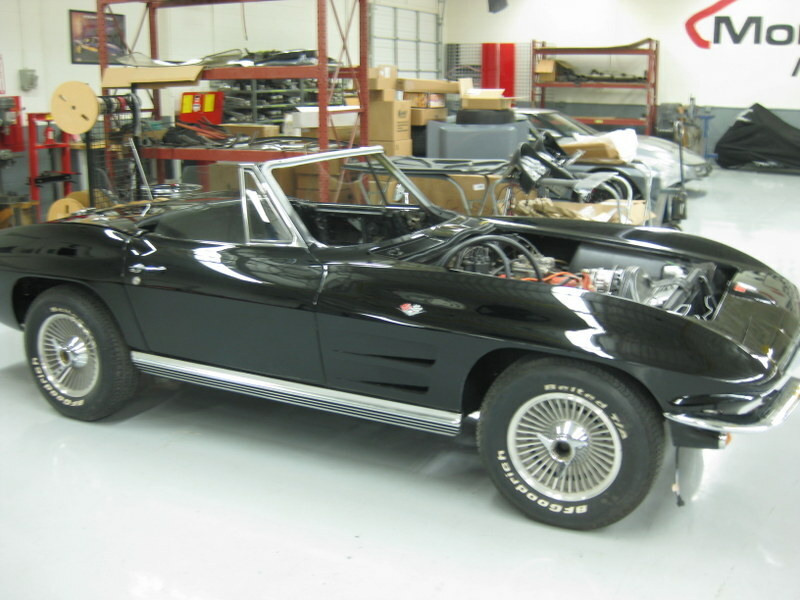 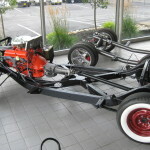 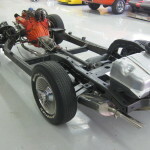 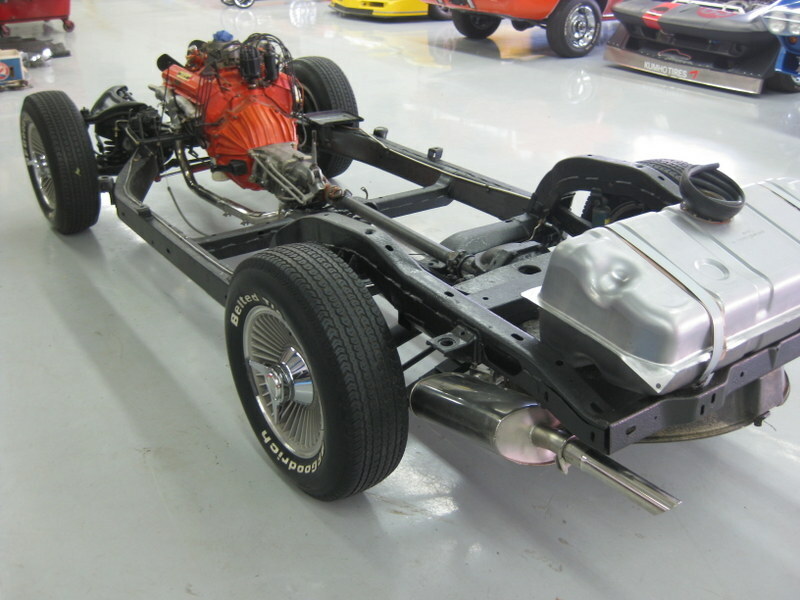 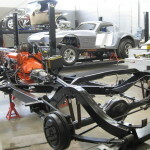 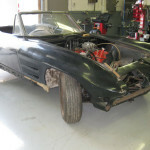 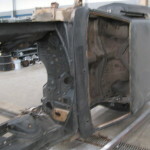 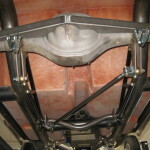 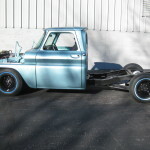 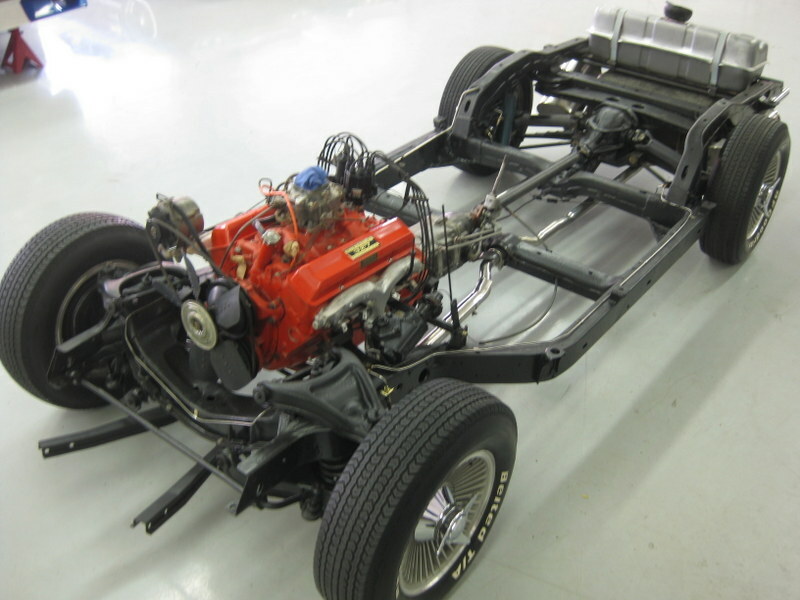 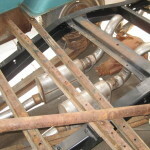 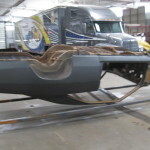 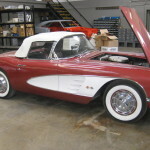 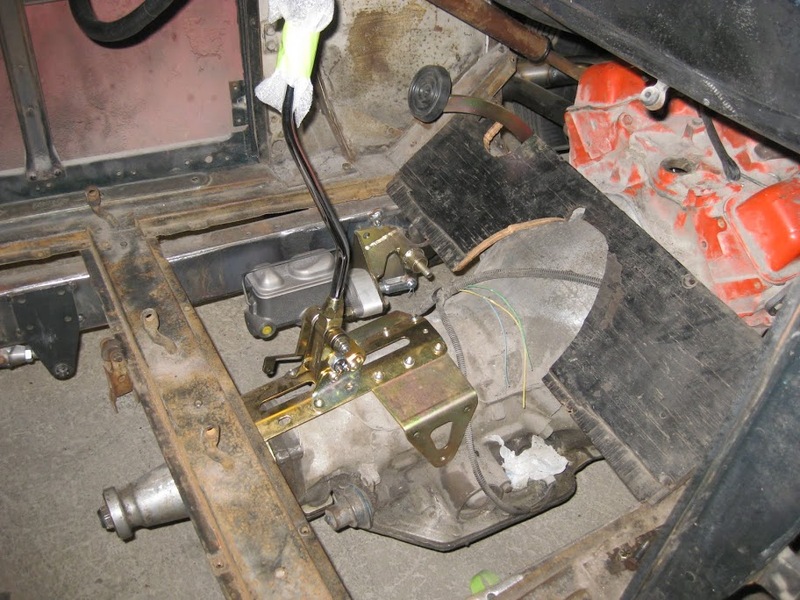 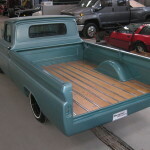 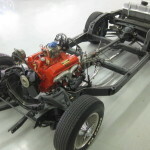 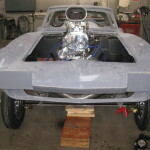 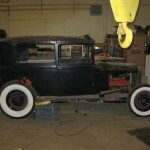 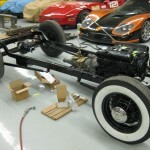 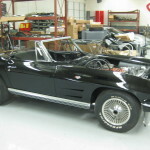 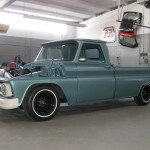 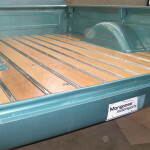 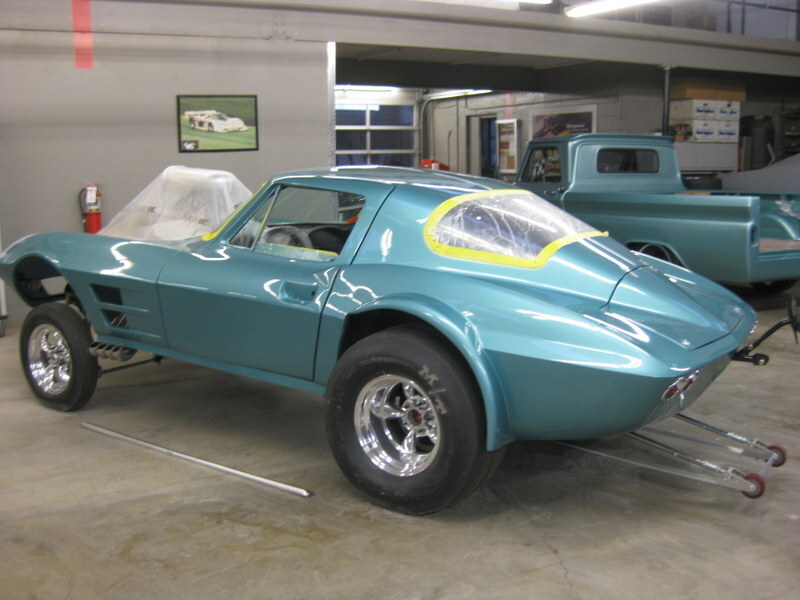 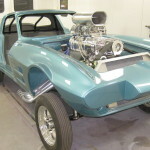 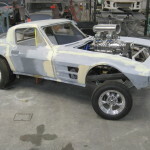 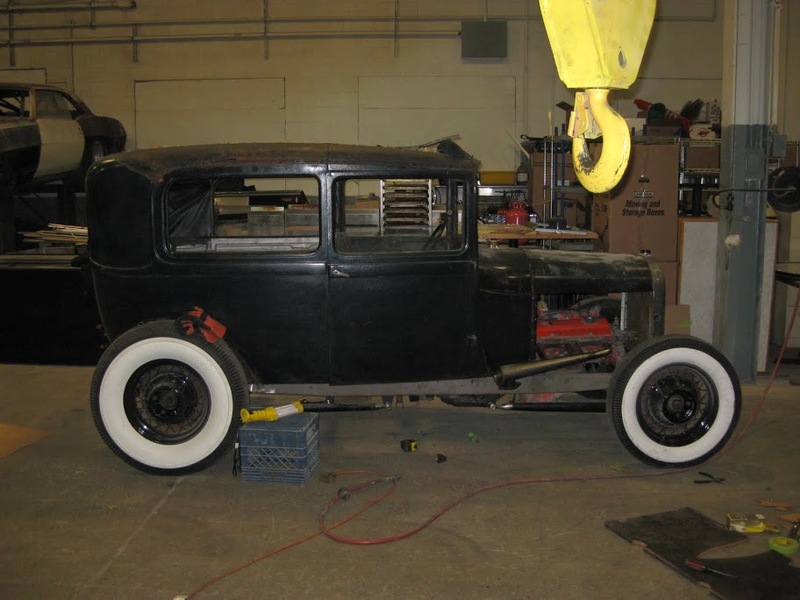 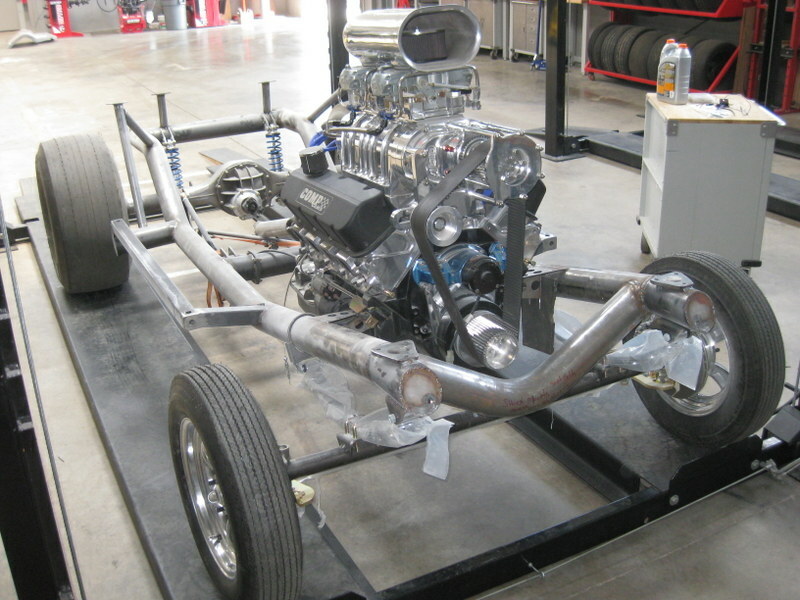 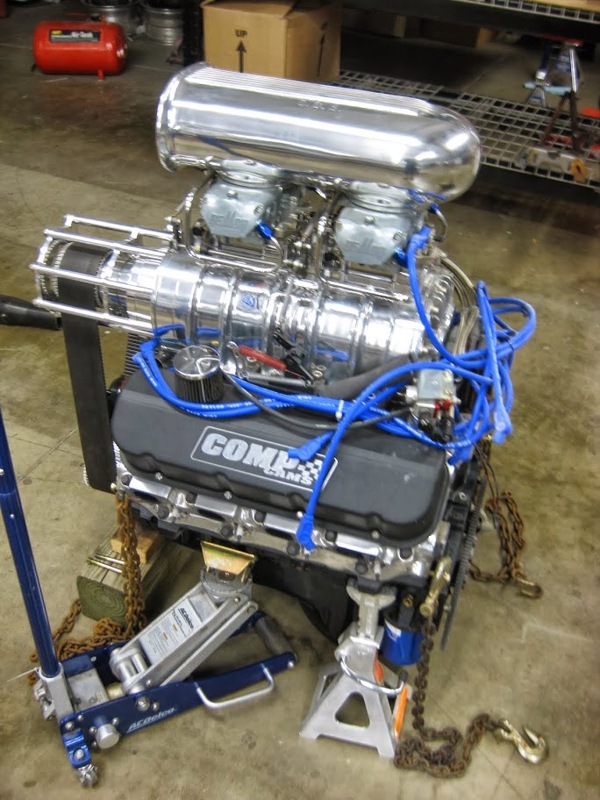 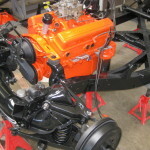 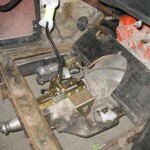 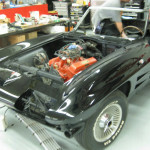 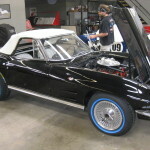 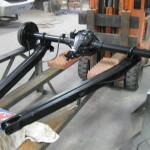 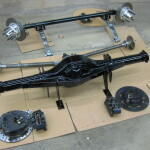 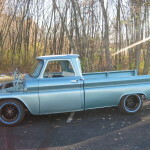 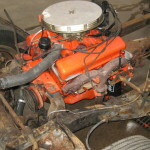 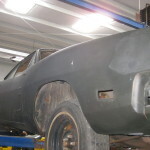 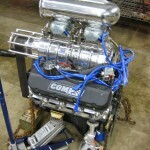 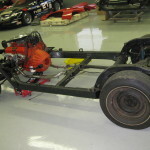 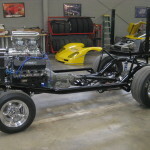 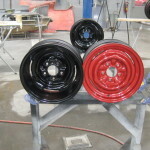 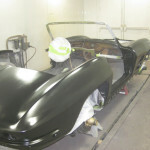 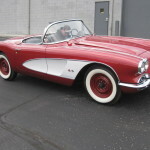 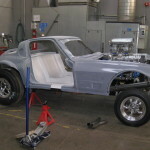 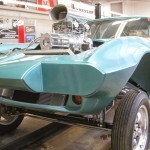 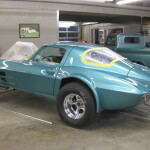 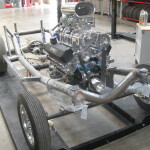 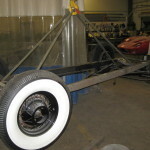 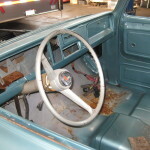 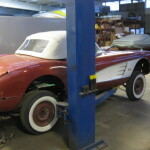 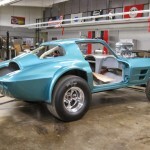 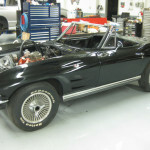 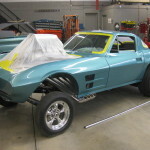 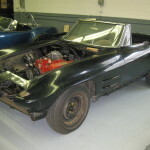 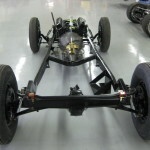 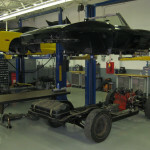 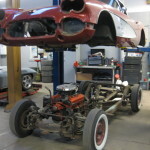 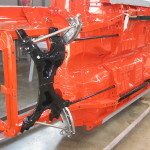 The Mongoose Team also services and restores classic and antique vehicles. 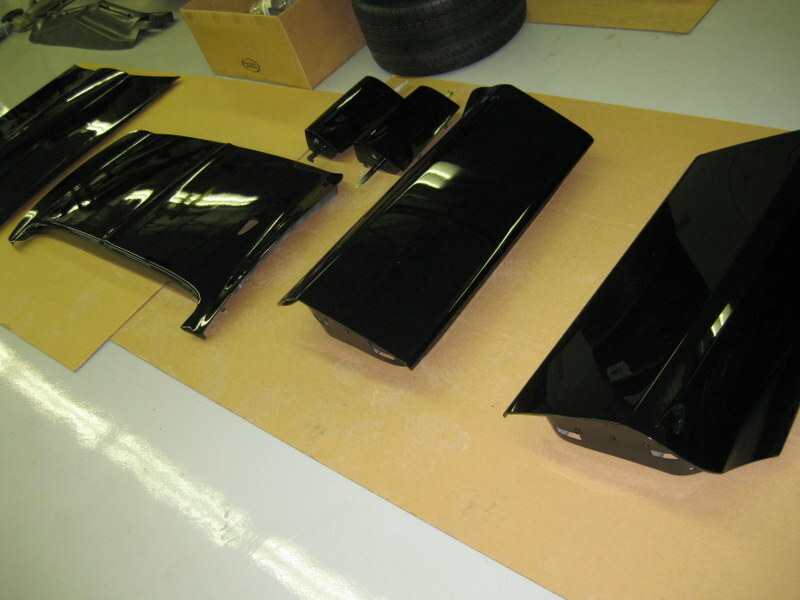 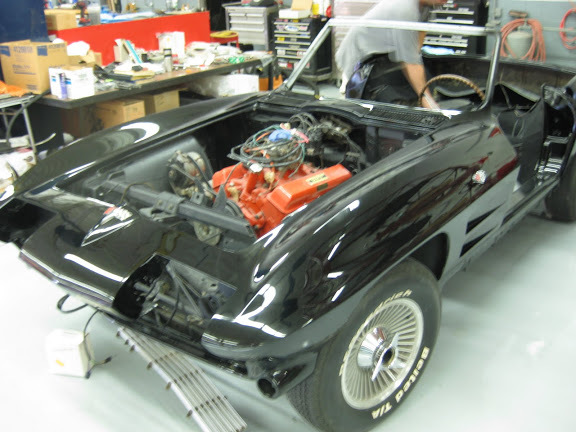 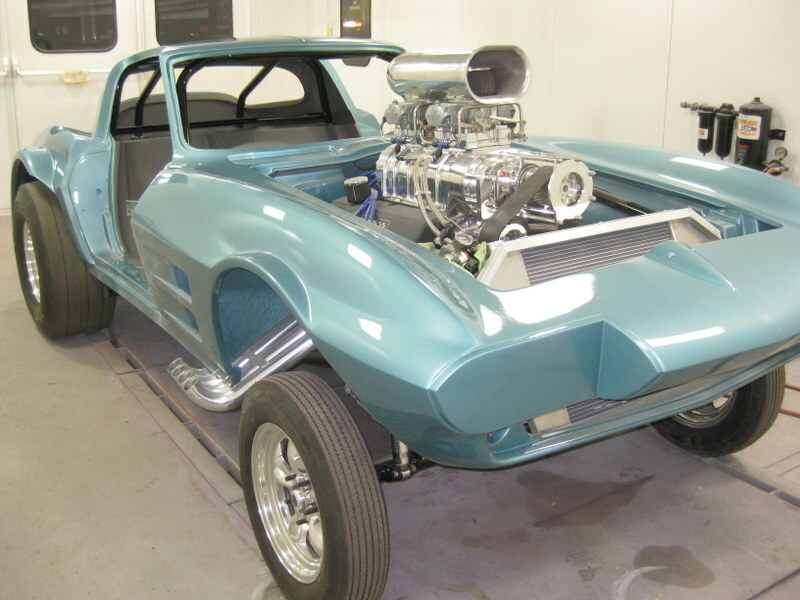 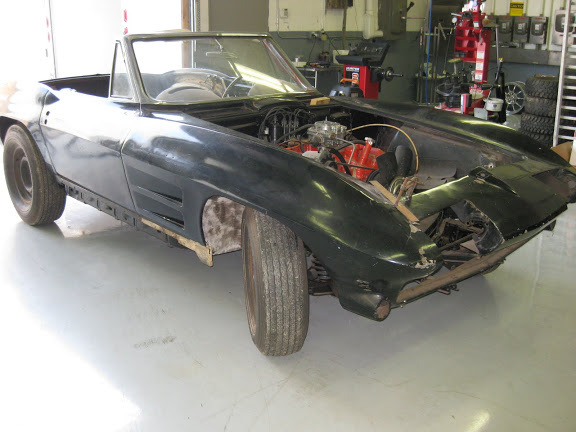 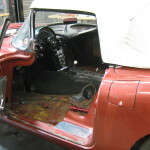 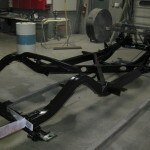 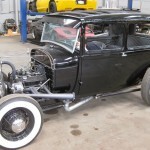 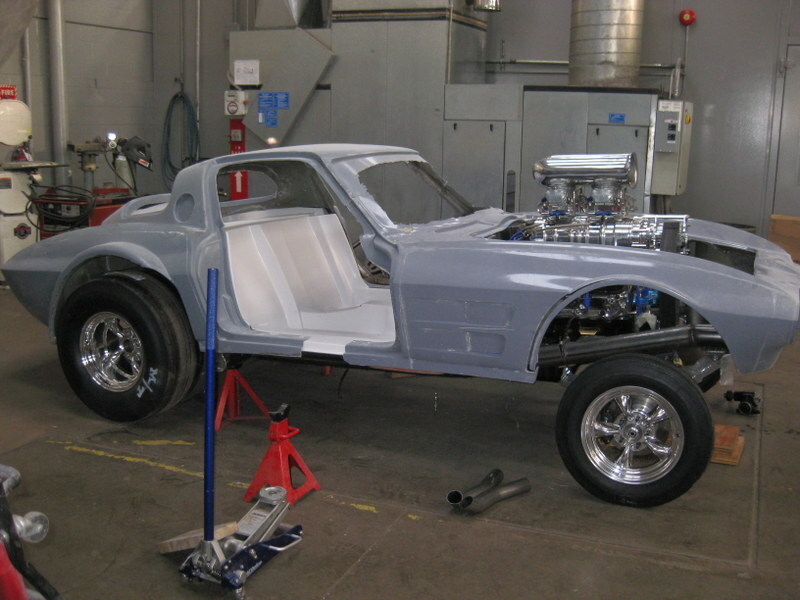 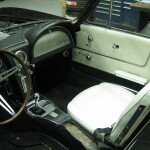 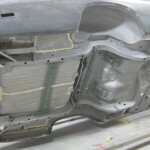 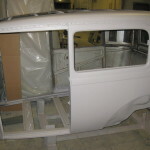 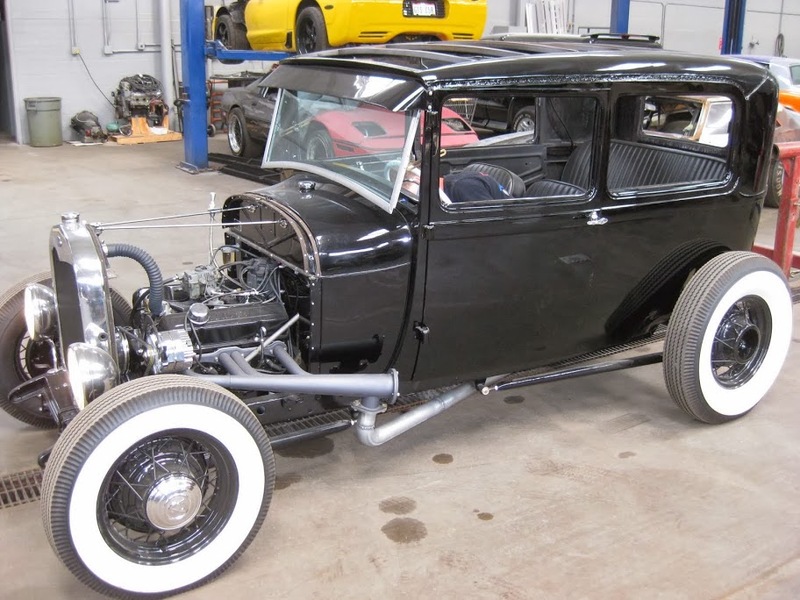 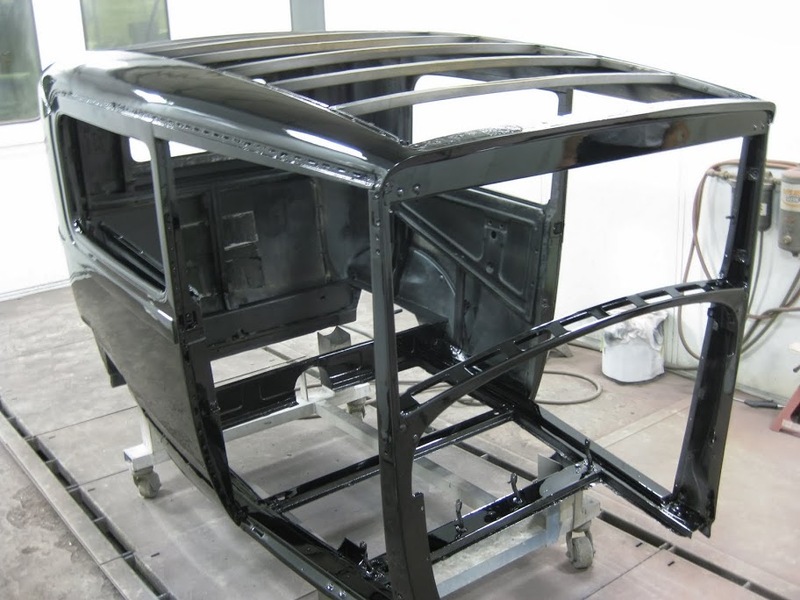 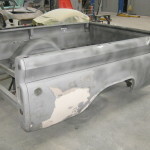 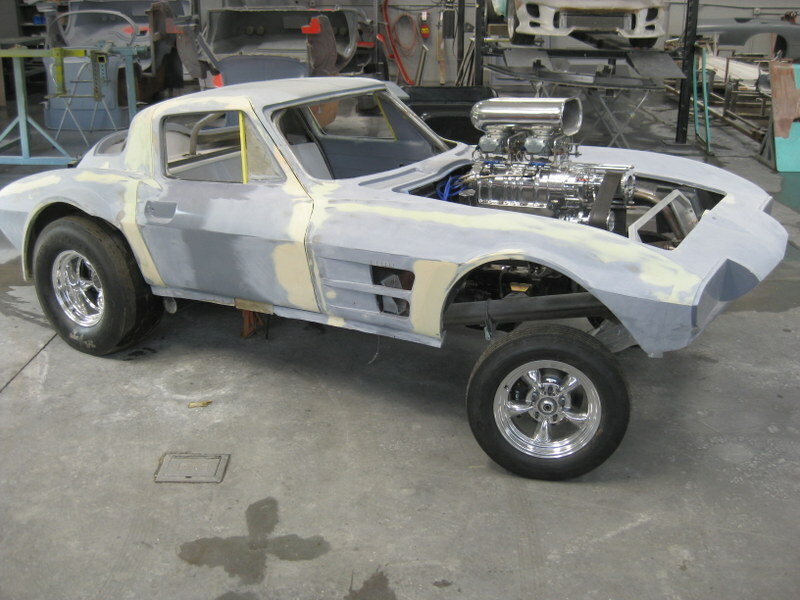 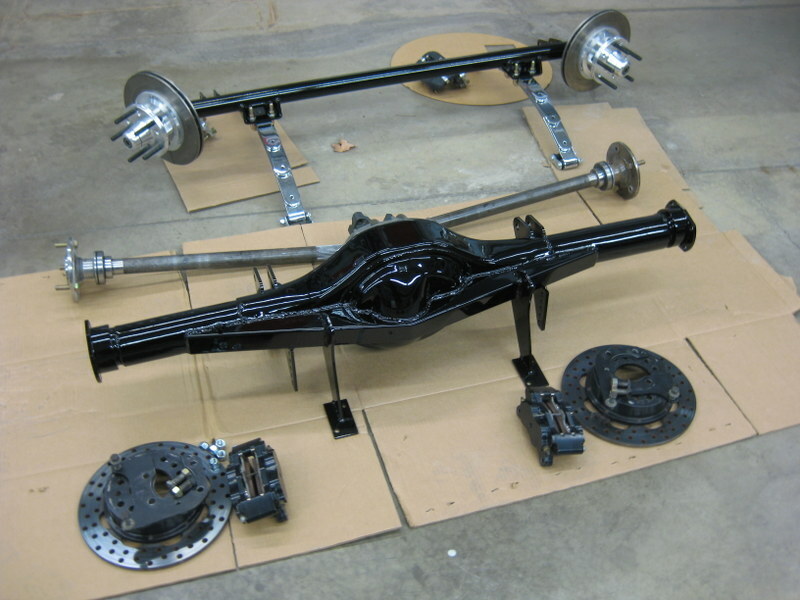 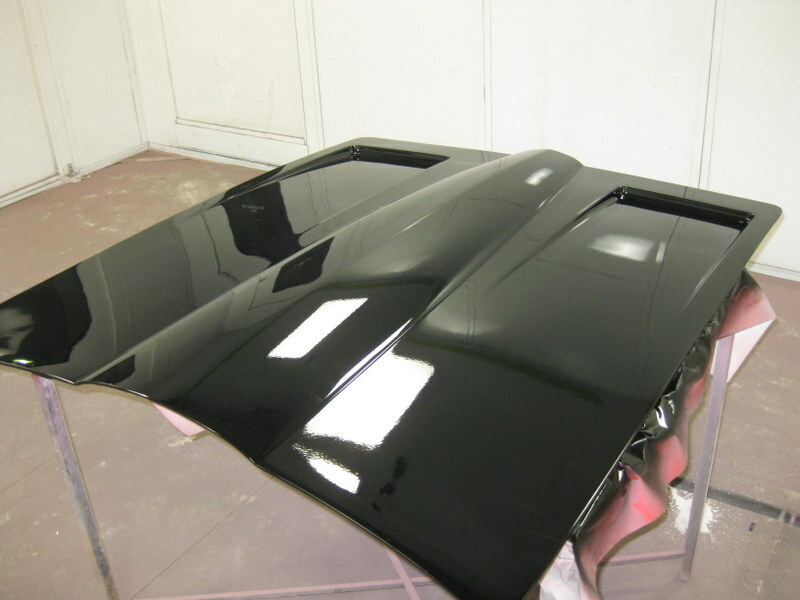 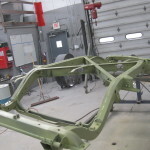 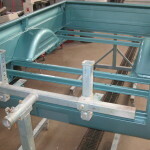 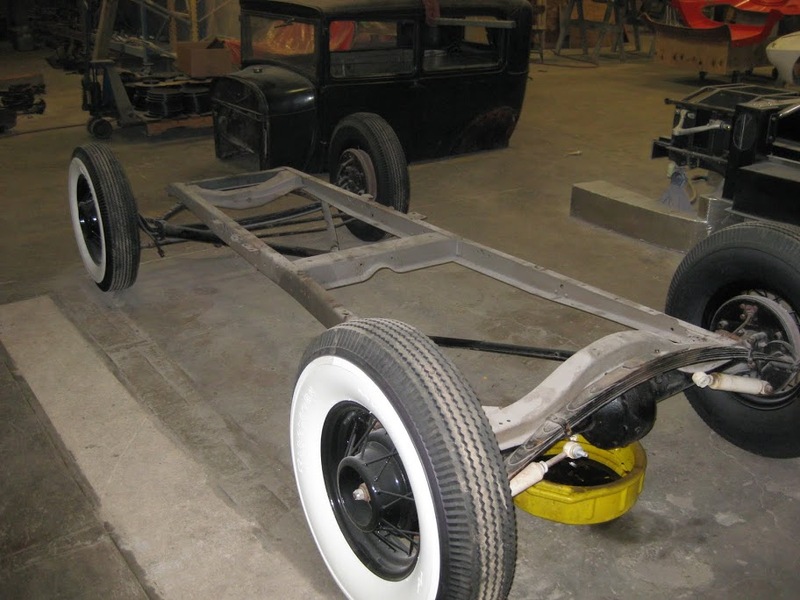 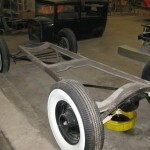 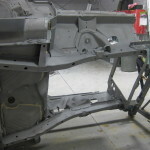 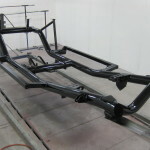 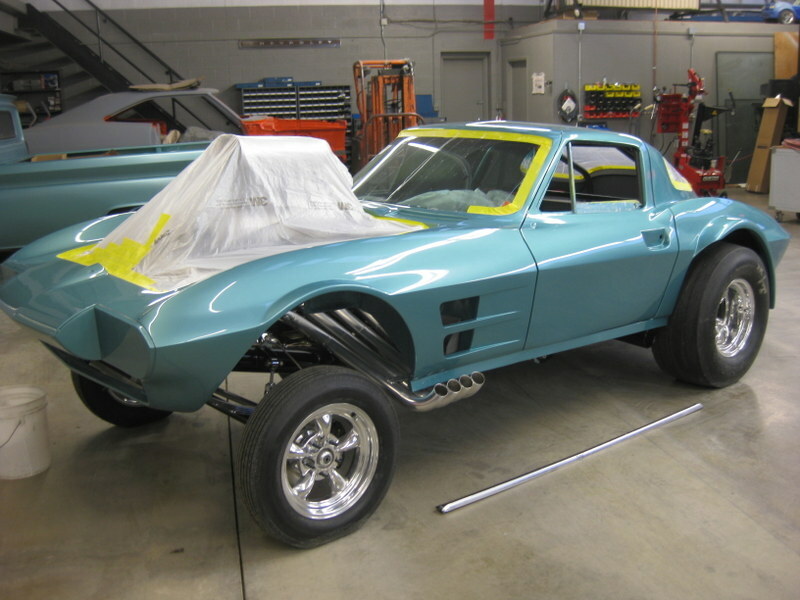 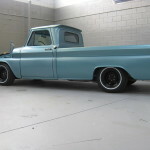 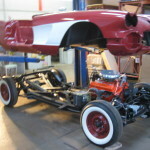 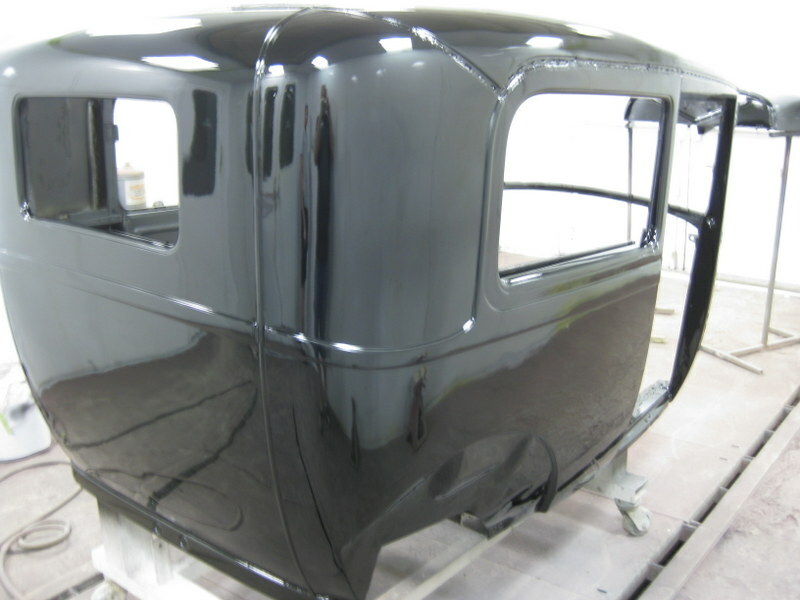 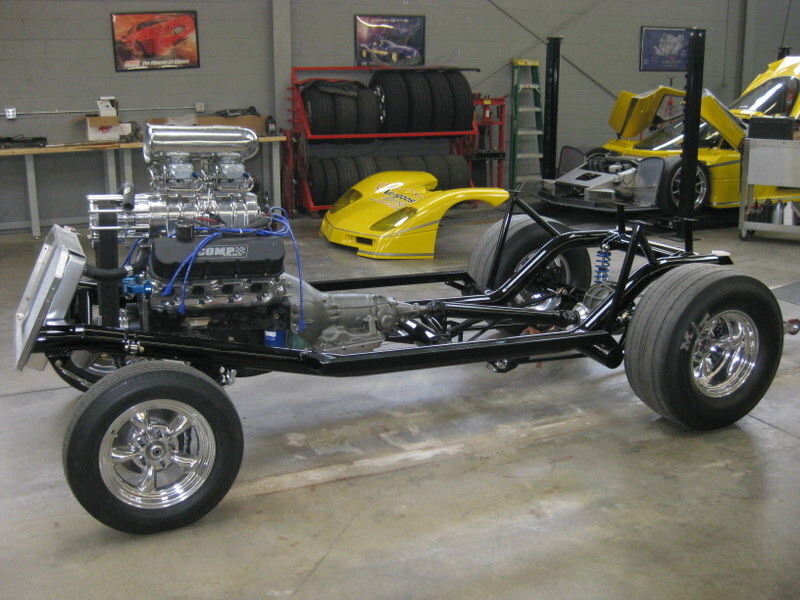 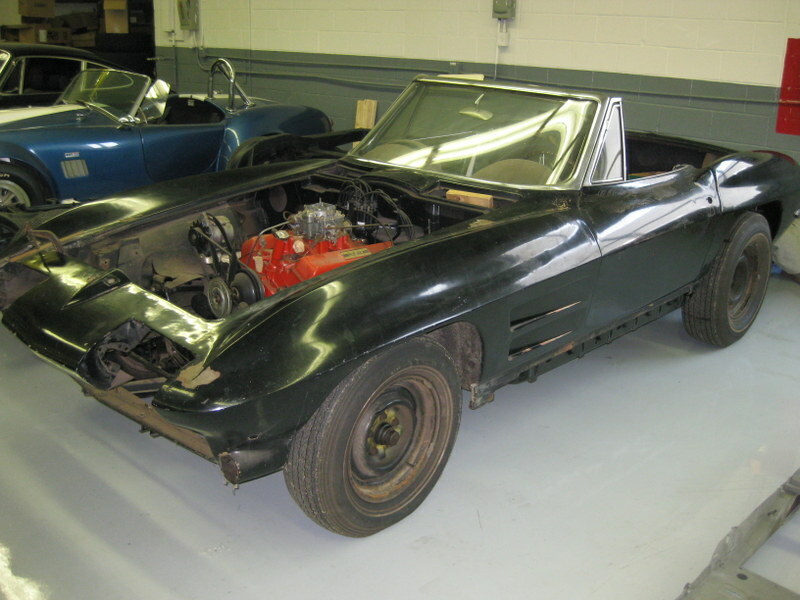 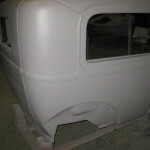 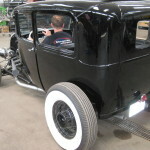 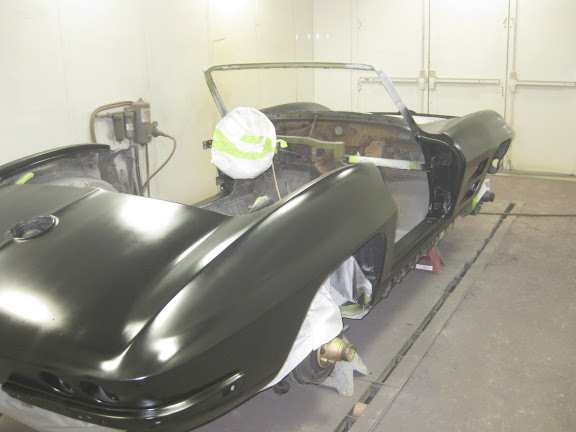 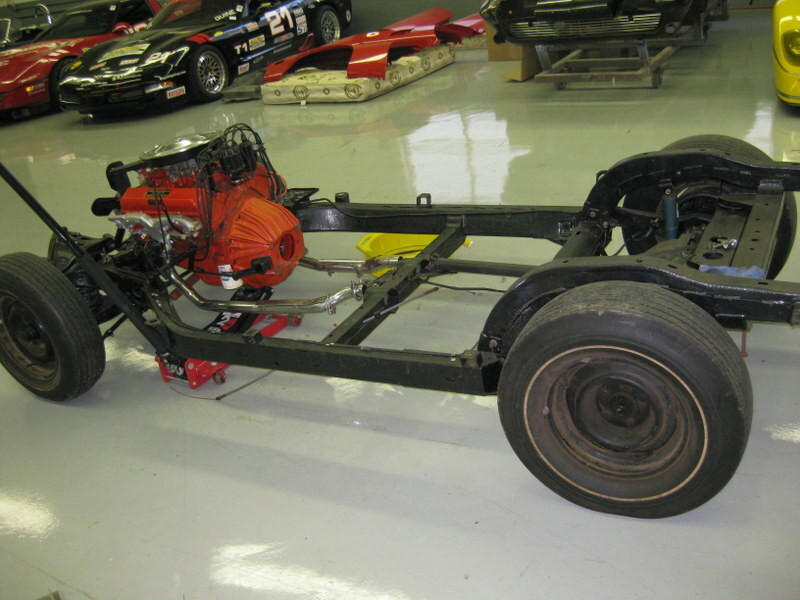 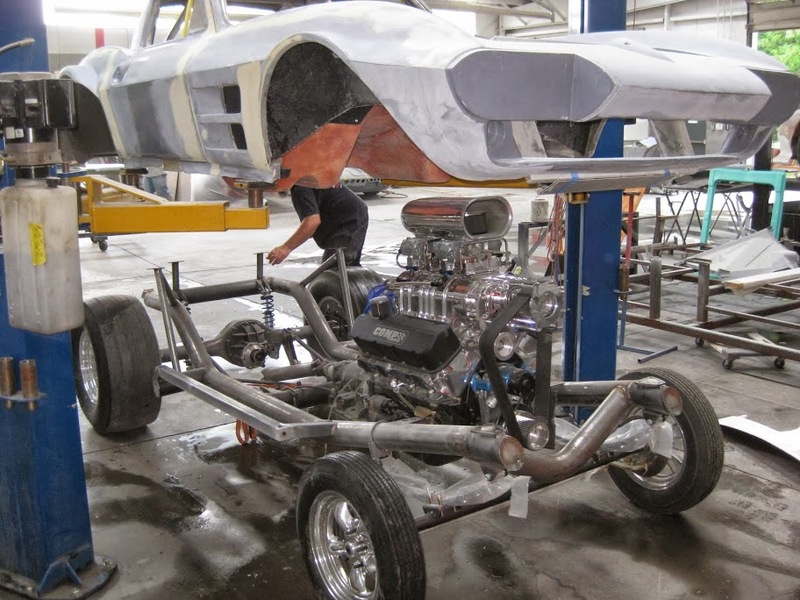 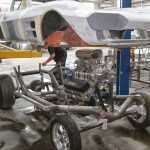 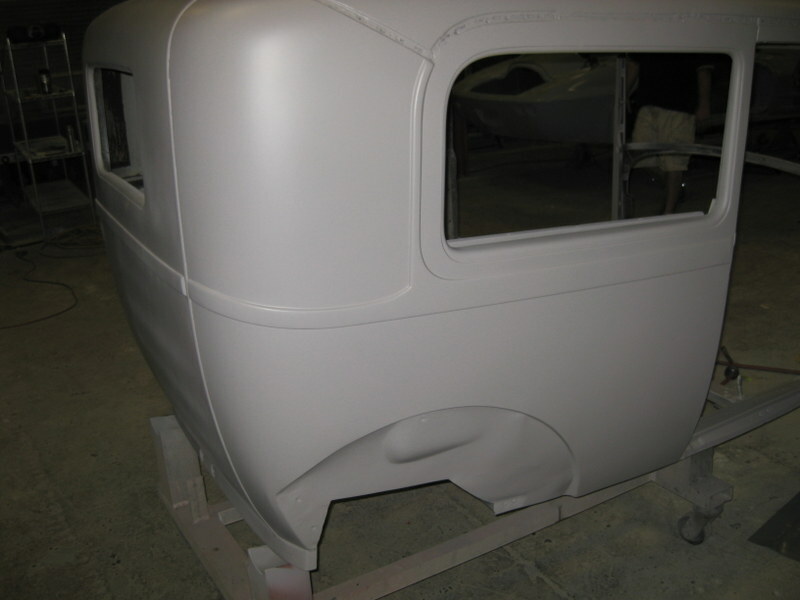 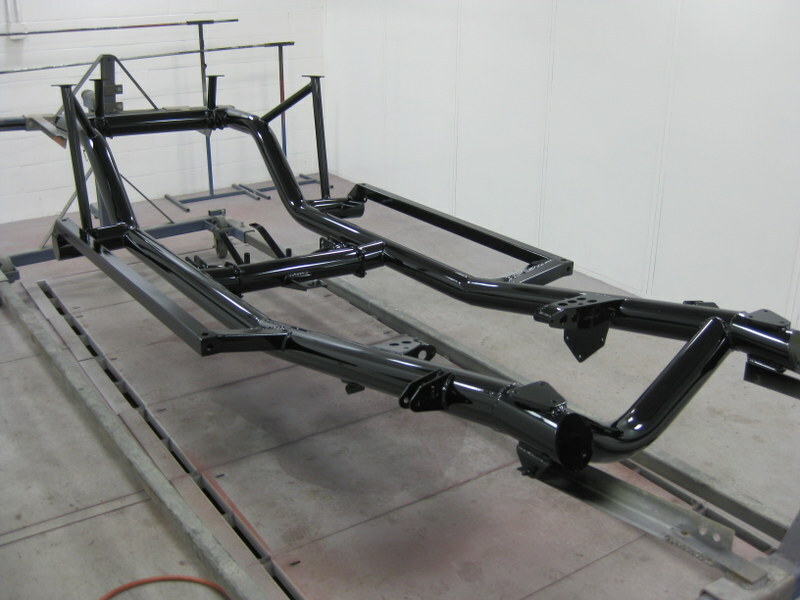 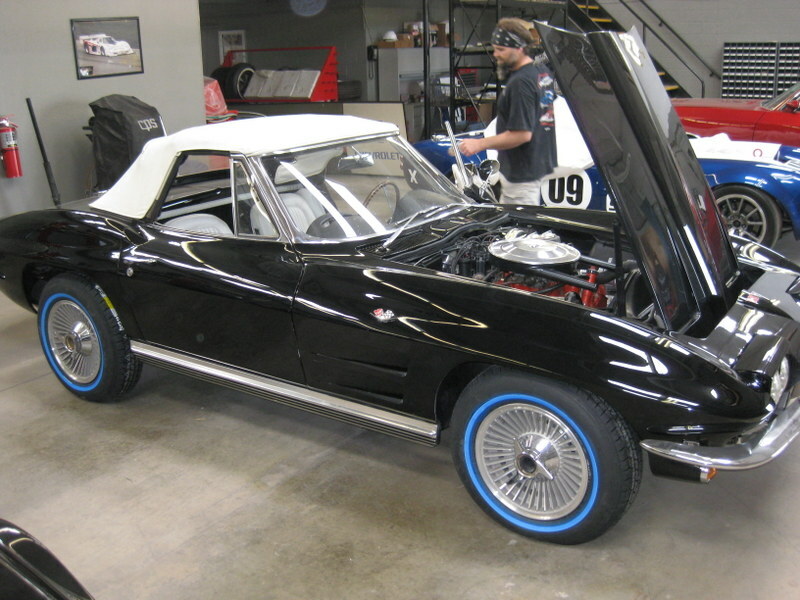 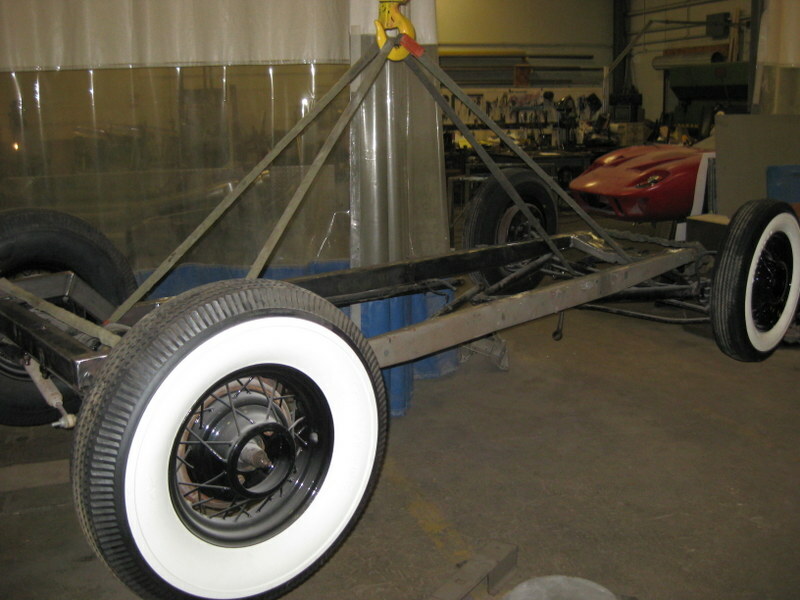 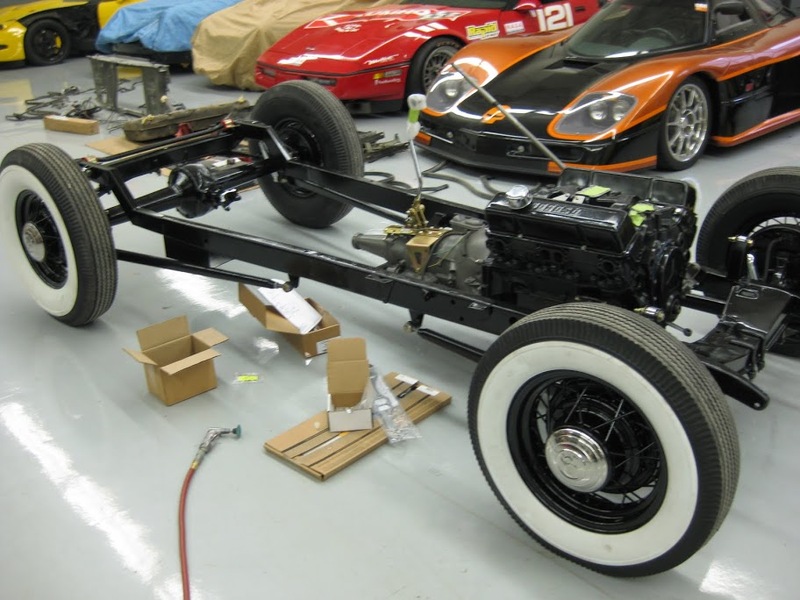 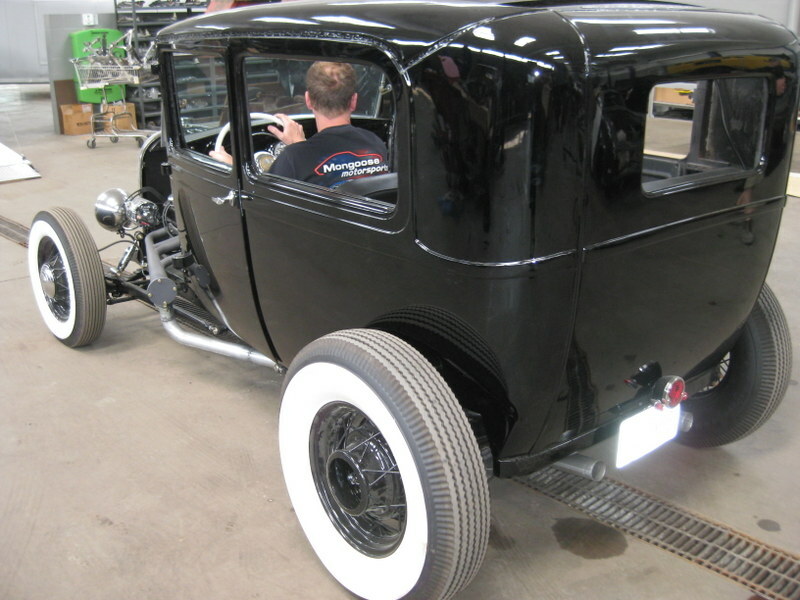 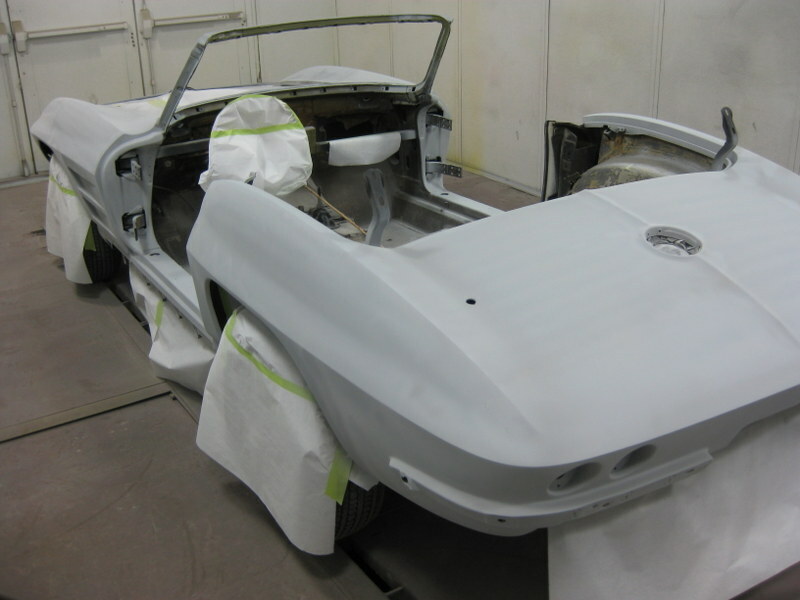 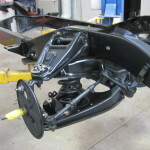 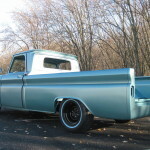 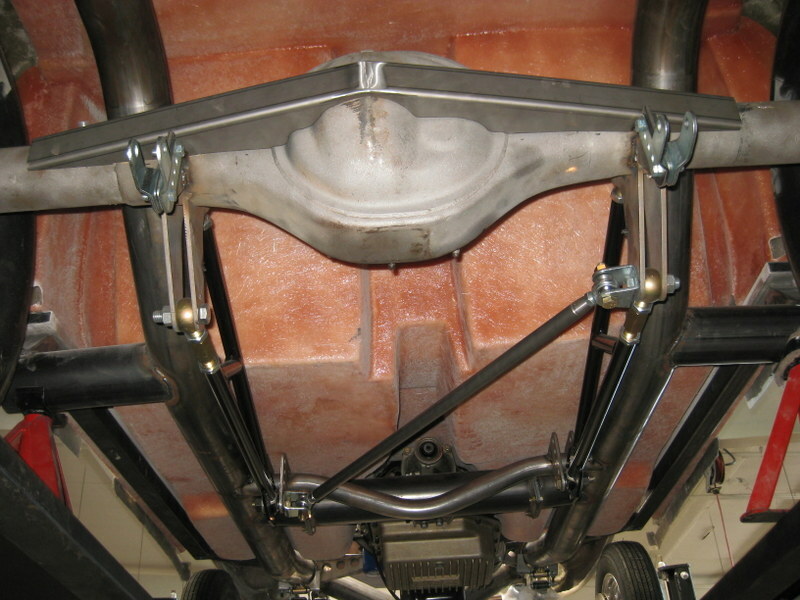 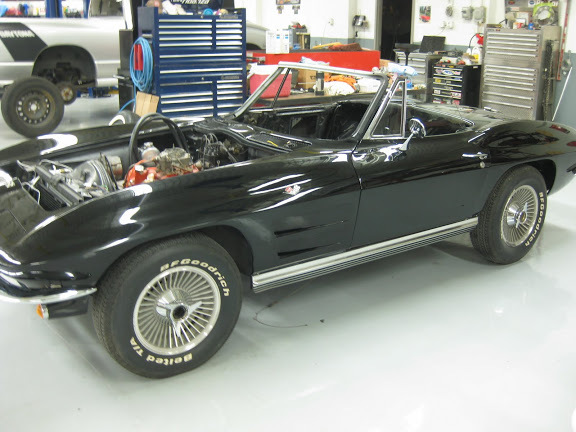 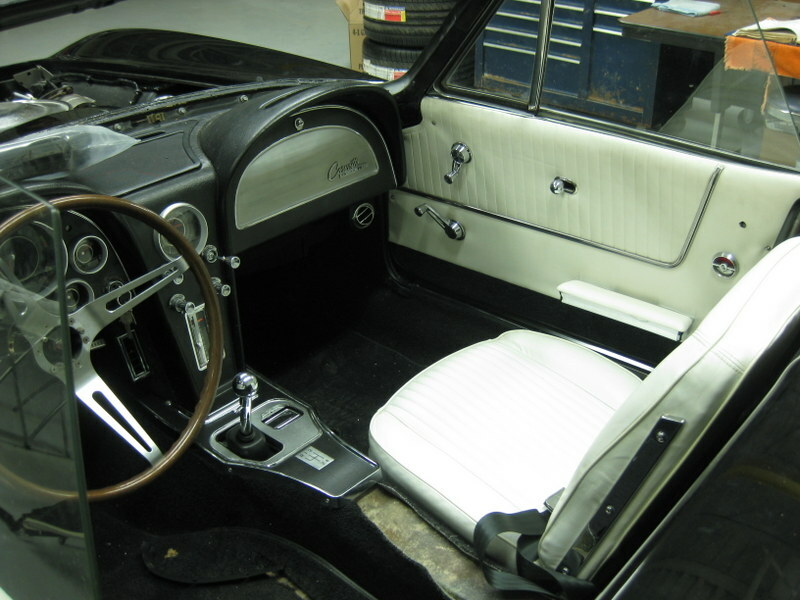 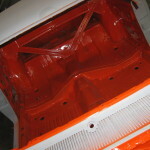 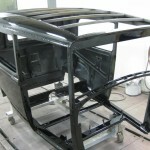 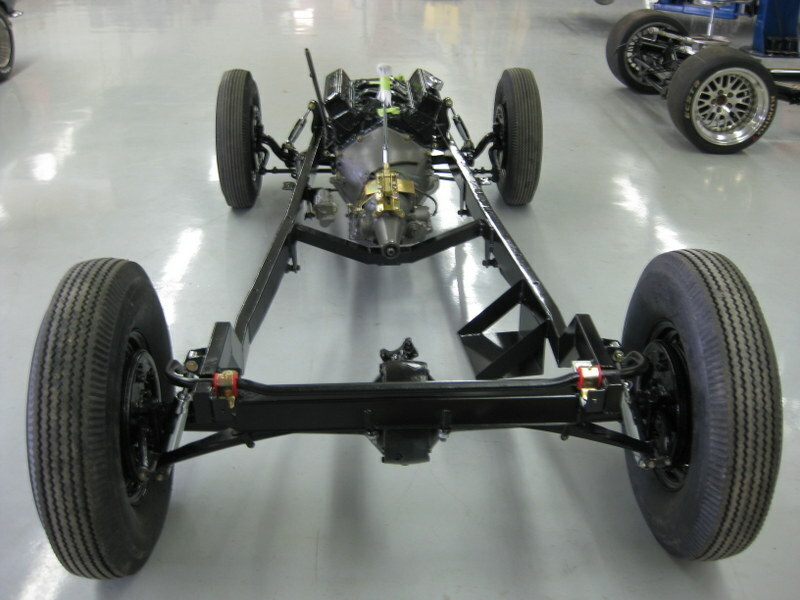 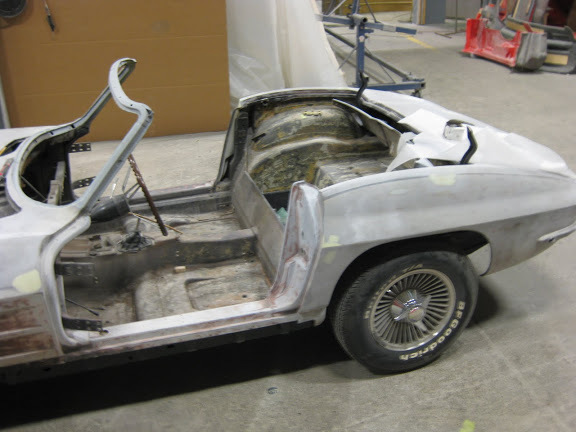 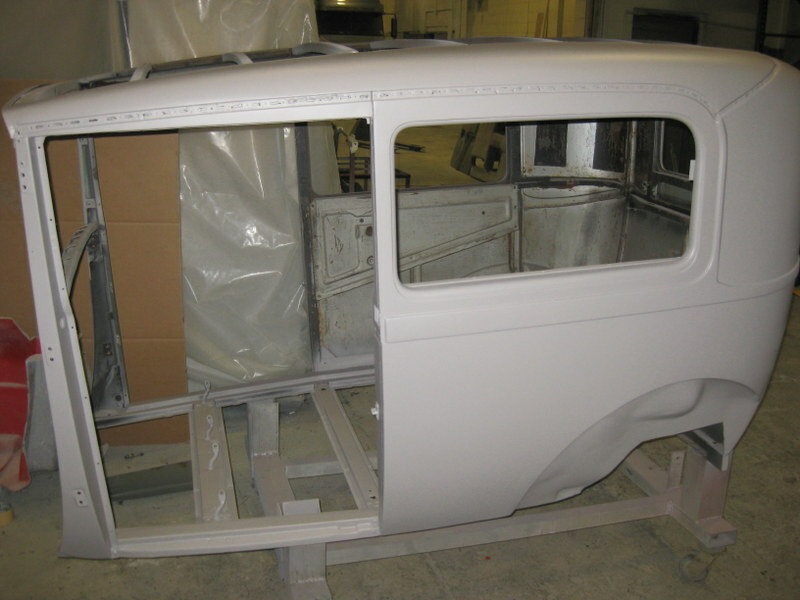 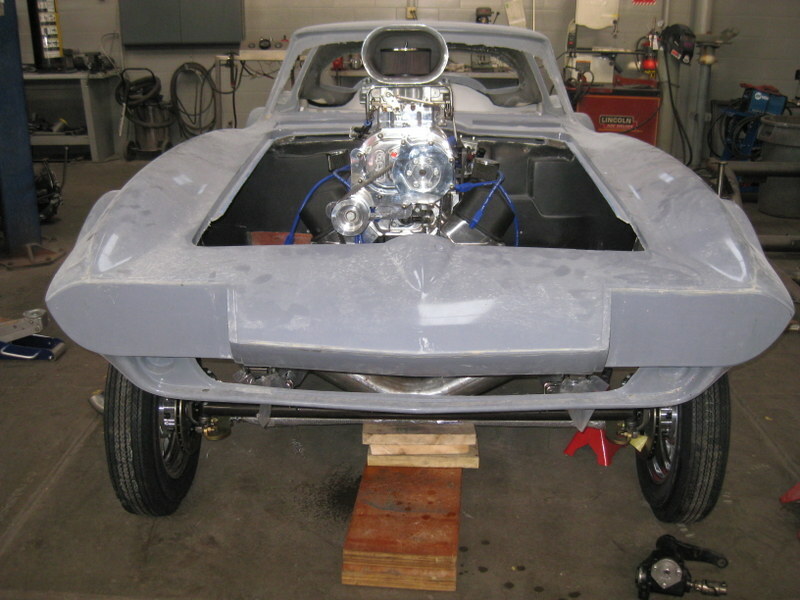 Our full-service restoration department can freshen up an old beauty, or build your basket case from the ground up. 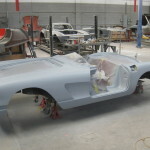 Each job we do is dealt with on a case by case basis. 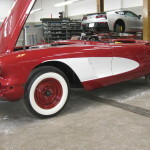 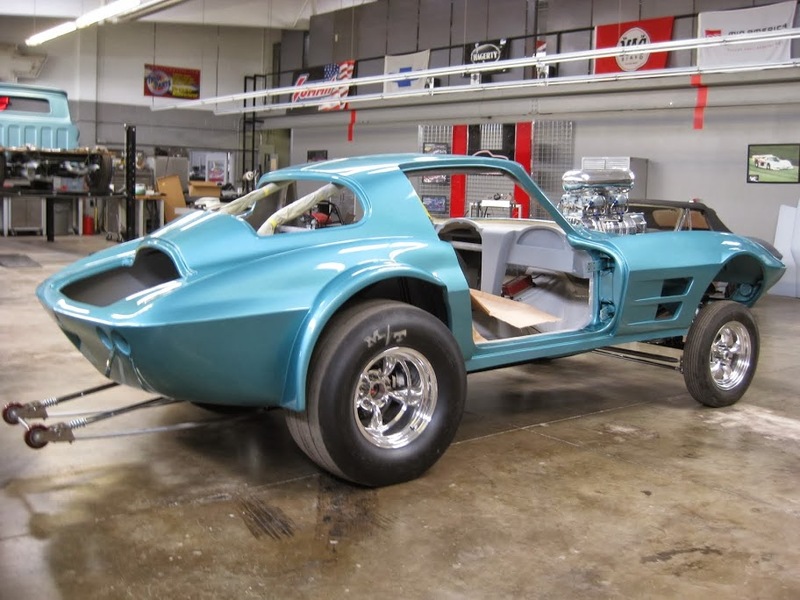 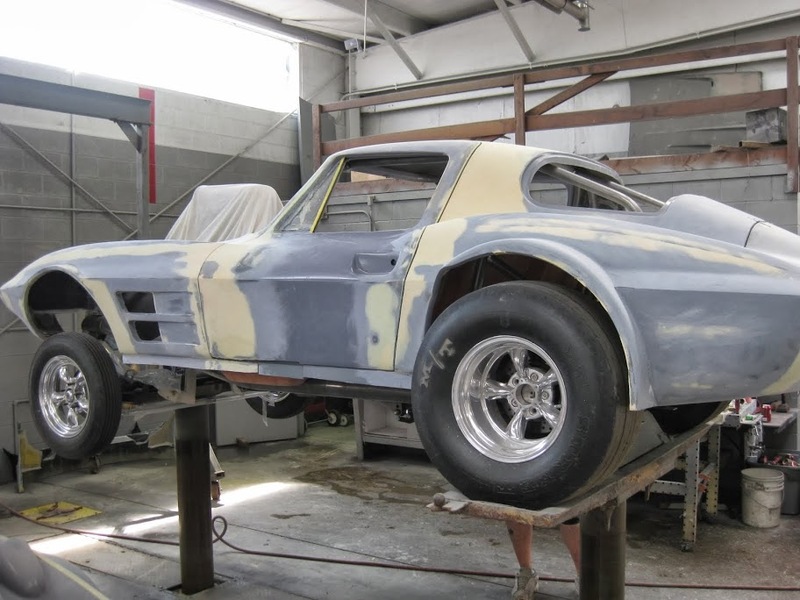 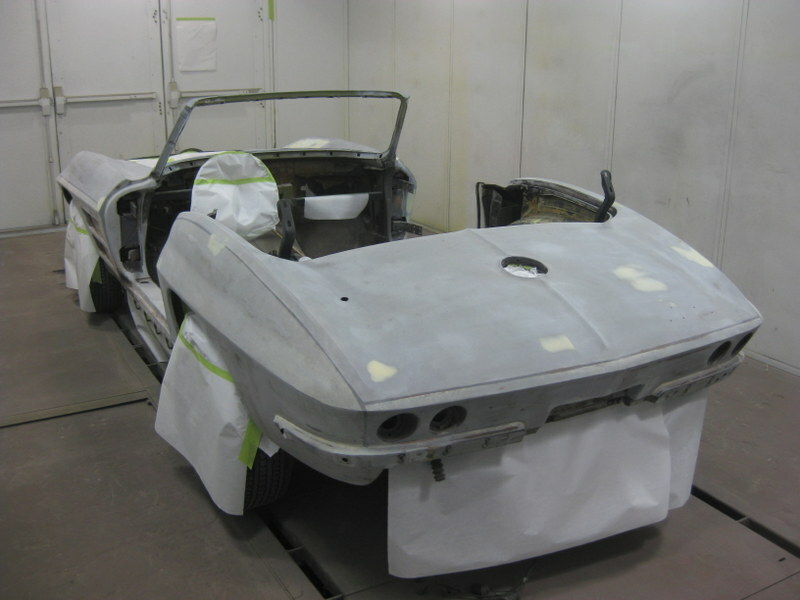 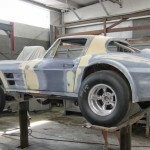 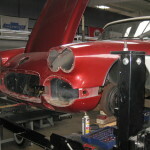 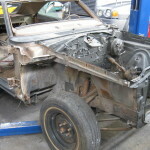 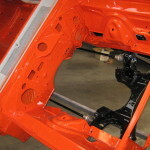 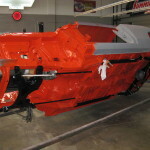 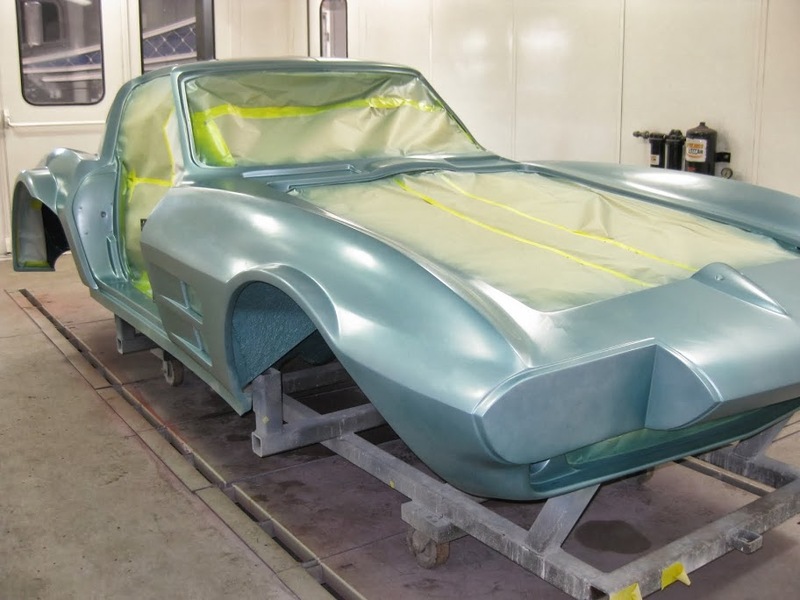 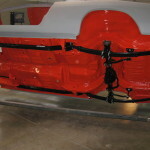 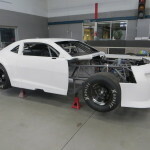 Schedule an appointment to speak about your project with one of our restoration specialists about your dream car, we look forward to talking with you.